Nice to see you back online (on this blog), Christina. How are you doing? Fine, I hope. Yesterday, was talking to a fellow newly-wed and both agreeing that there are many sacrifices and concessions to be made. 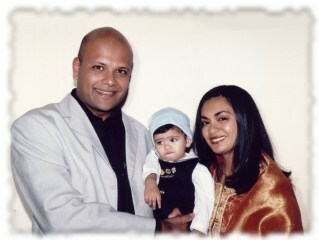 That’s a lovely family :) Happy anniversary!